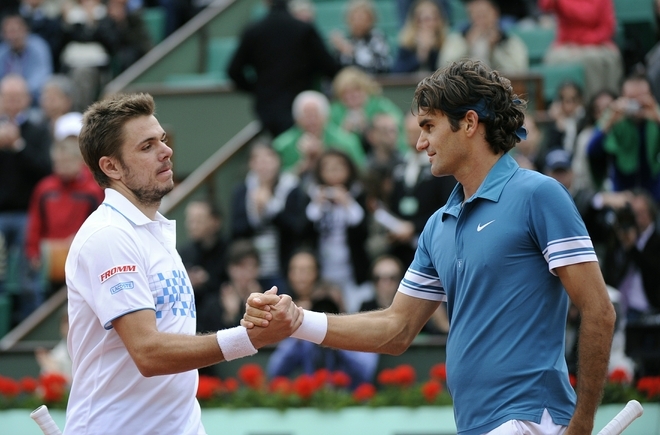 Day 9 at the Australian Open will feature an all Swiss encounter as Roger Federer meets compatriot Stan Wawrinka. Going into this match is much scarier than previous encounters as Stan is playing very well and played incredible tennis against Andy Roddick in the previous round. Expected are beautiful backhands, a good match, and hopefully a Federer win to get that new grand slam semifinal streak to, 2? Anyway bottom line is we want Roger to win and continue to enjoy watching his game. Keep up with all of the Australian Open with the links below. Thanks for visiting.